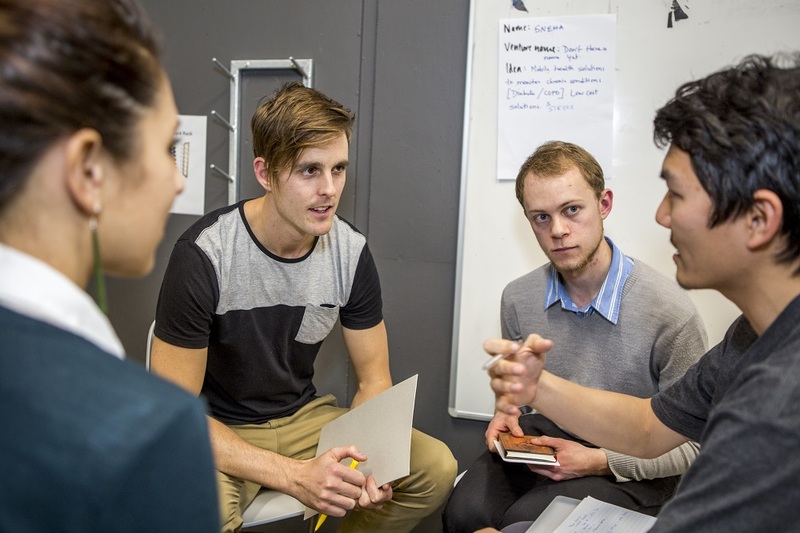 Want hands-on experience to learn the fundamentals of starting a business or social enterprise? UCE Bootcamp is back for 2017! This is an exciting two day programme, held on 27 and 28 April. The days are filled with workshops and speed mentoring and culminate in a final pitch to judges. The bootcamp is open to any UC student, whether you have a venture idea or not give it a go, get your registration in before Friday 7 April! Previous PostMYOB IT ChallengeNext PostA plant-based diet for the environment?